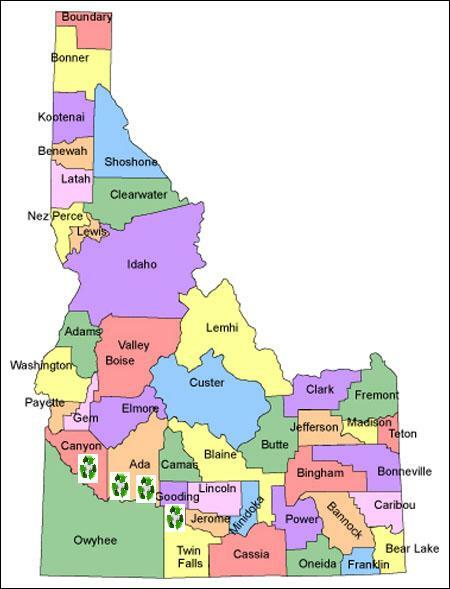 United Metals Recycling has operated in the scrap metal recycling industry for over 40 years and is proud to represent the State of Idaho and the northwest. Our operations are based on Integrity and a quality of service that exceeds our customer’s expectations. 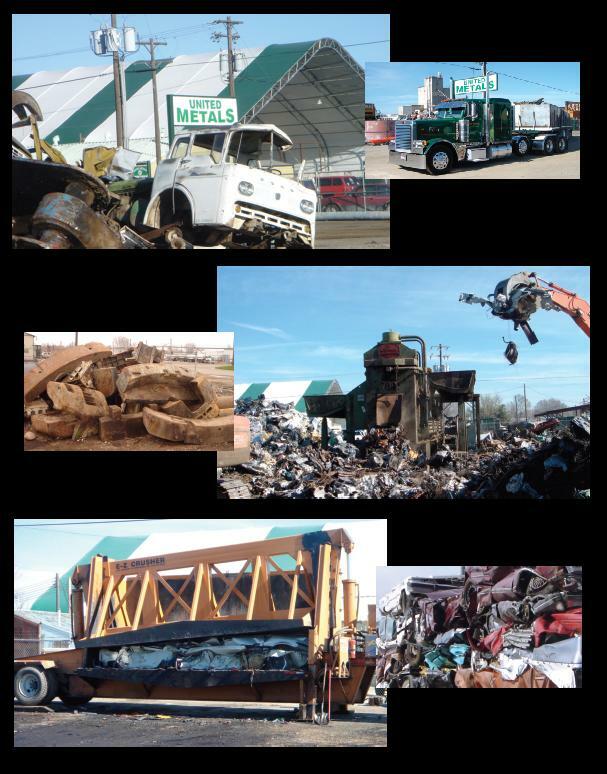 Our 4 full service scrap recycling operations, electronics recycling operation, automobile salvage and scrap transportation services allow United Metals Recycling to handle all facets of the recycling industry. Our diversification of abilities allows us to a one-stop-shop for our customers recycling needs. 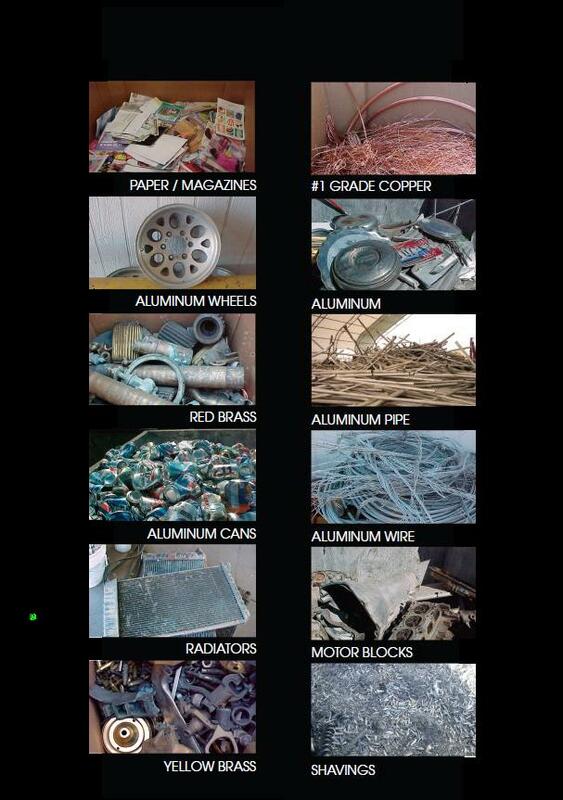 Call us or email us today and lets discuss how United Metals Recycling can service all of your recycling needs!